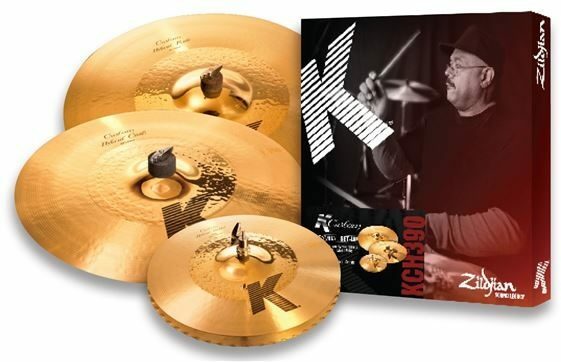 K Custom cymbals offer sounds that set the standard for modern cymbal design. The K Custom Hybrid Pack features beautifully blended K Custom Hybrid cymbals developed in conjunction with Akira Jimbo. The K Custom Hybrids are powerful and vibrant, yet dark and gentle. K Customs enable drummers to vary their K sounds to meet the demands of contemporary music.